The U.S. Patent and Trademark Office has awarded Walt Disney Co. a patent for a system that would allow its theme parks to start tracking guests through their shoes, by using sensors. The patent, filed last April, was just recently awarded. According to information supplied to the agancy, a system of cameras and sensors would help identify visitors. The data can be used in a variety of applications, listed in the patent filing. Whether it is to track which rides are most popular throughout the year or how guests move around the Disney parks and which routes are most commonly taken from ride to ride, the data will be used to “output a customized guest experience”, as the company says. The patent states that a robot will be move around the park and interact with visitors in order to collect data. 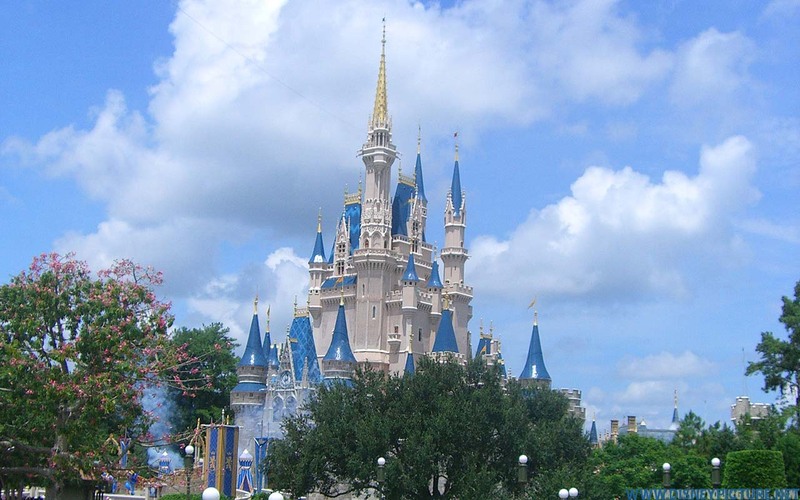 Gathering customer data helps theme parks track guests’ movements and makes easier to deploy staff to busiest attractions in order to improve efficiency, as well as to determine customers’ habits for marketing purposes. The company can use the data to let costumed characters to greet guests by name and identify easily a person on a ride in order to send photos to the visitor. Disney says that they are not planning to use such a system for now. The patent states that the new method is less invasive than other biometric scanning methods. The company is currently tracking its guests. Those who visit Walt Disney World, use MagicBands, bracelets with microchip that function as theme-park tickets, or FastPasses, hotel keys and credit cards.